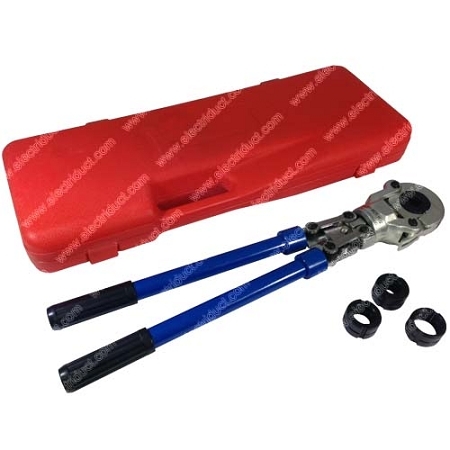 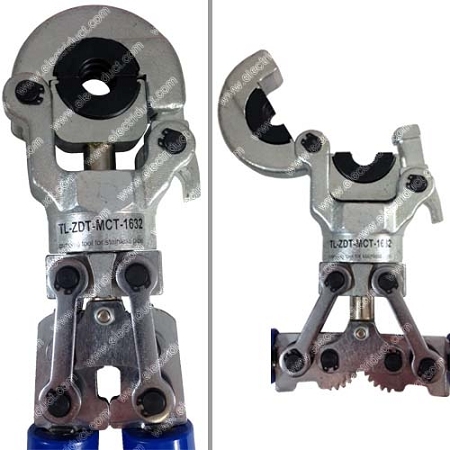 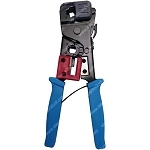 Use this pipe crimper to crimp PEX copper rings on to water pipes, gas pipes, plastic and aluminum tubes and fittings to securely fasten pipes to fittings. 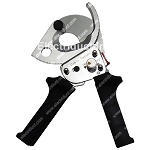 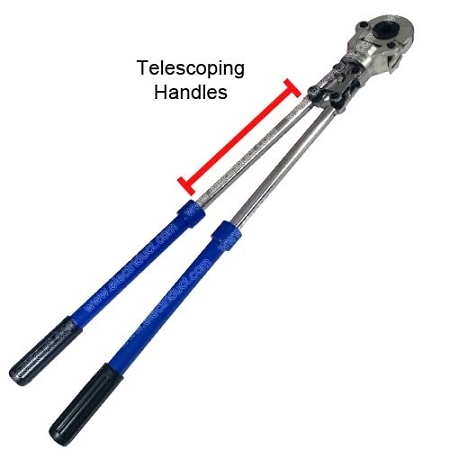 Due to the heavy weight rotating head and telescoping handles, the force generated by this hand-held crimping tool is up to 6 Tons. 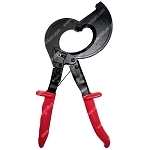 This makes crimping copper, aluminum and stainless steel pipes effortless.